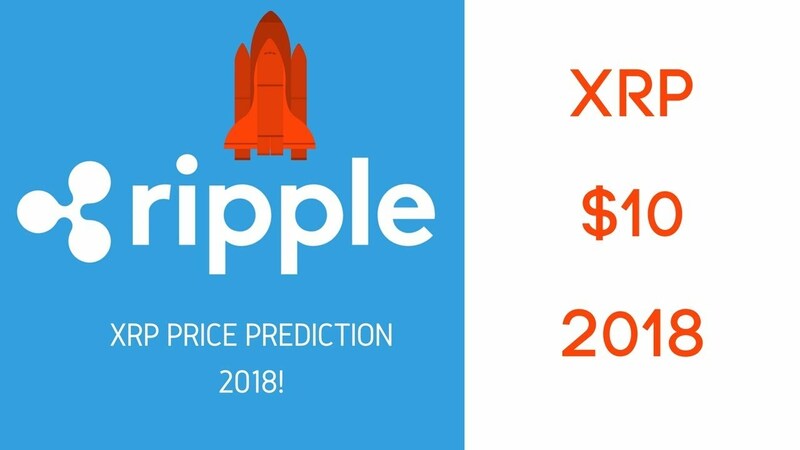 On September 20, Ripple CTO David Schwartz sent out a tweet about a new partnership that might just have extended Ripple’s lead as it became the second largest cryptocurrency. 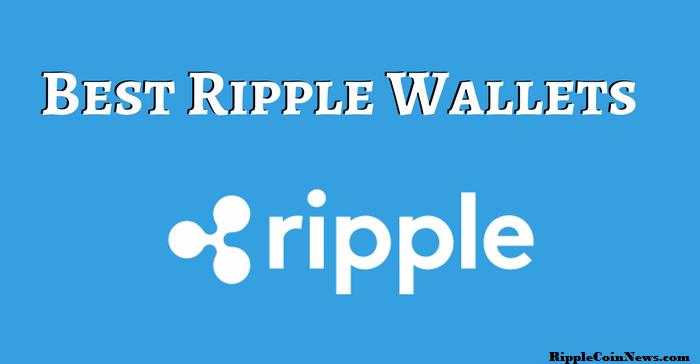 Schwartz announced that Wikipedia will be accepting donations in form of Ripple (XRP) using Coil. Coil uses an Interledger protocol to monetize online content. 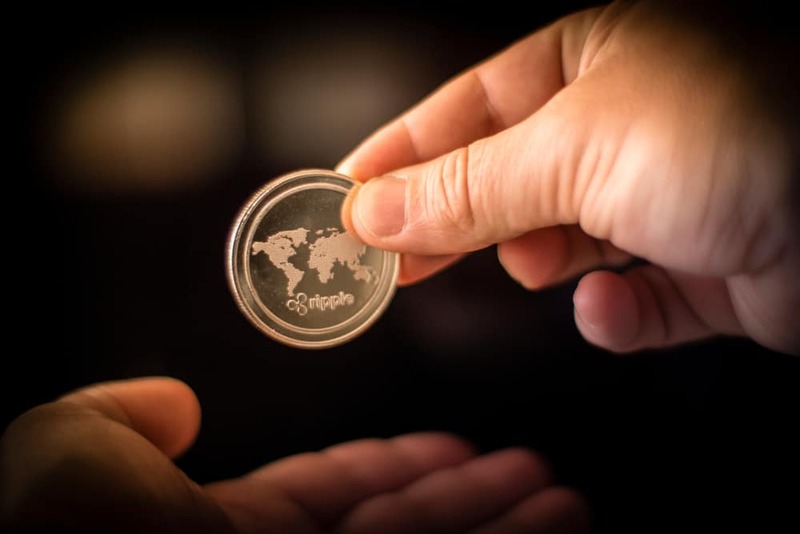 Founded by former Ripple Chief Technology Officer Stefan Thomas, the company aims at promoting Ad free sites and creating new monetization ways for a website. So, no advert, what better site to start with but Wikipedia which does not accept advertisements and primarily depends on donations. 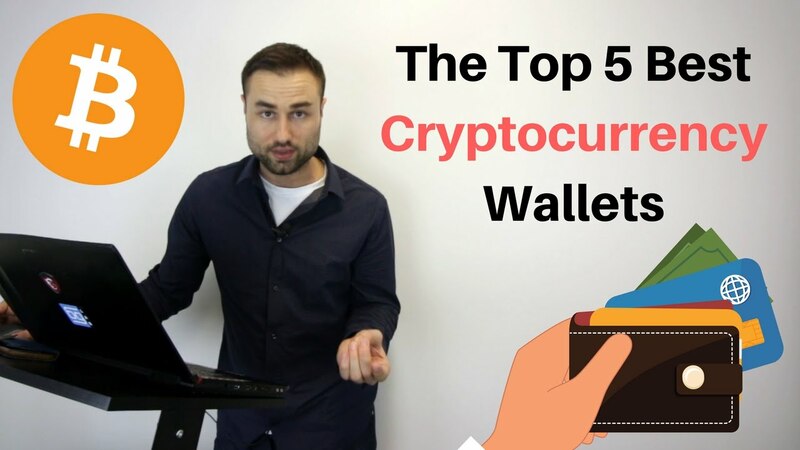 The platform is looking for new monetization methods and this has come out as one of the leading ones. Wikipedia will now partner with Coil to support content creators on the platform. Coil allows users (website visitors) to donate and contribute small amounts of cryptocurrency to content creators. 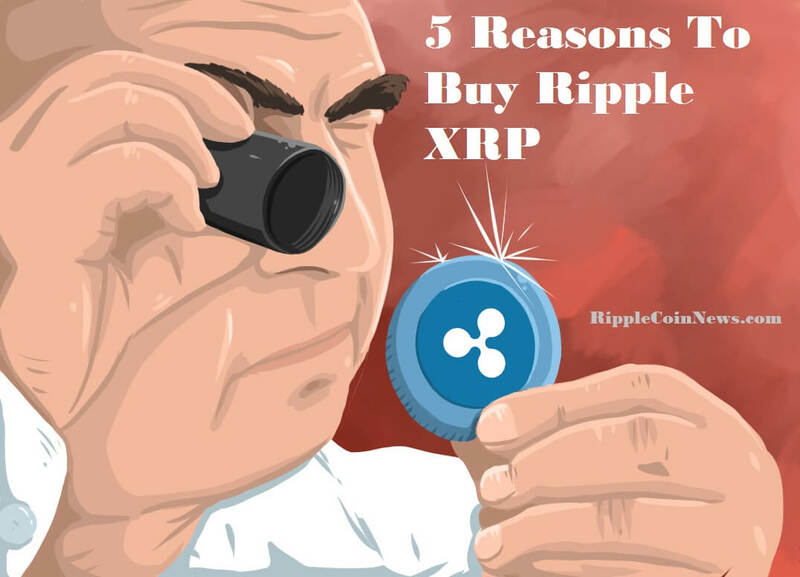 However, the companies have been clear that this partnership is yet to be officialized and that Wikipedia was only testing Coil and XRP to see if it was a viable option for it. A few months ago, Wikipedia’s biggest competitor launched. Everipedia is what has been termed as the new Wikipedia. Based on blockchain technology, the new platform boasts of “uncensorship” and rewarding its contributors. The project also boasts of having one of the co-founders of Wikipedia on their team; Larry Sanger. Put all this together and it is no surprise that the new platform already has over 6 million articles published. On a day that saw Ripple surge by 63%, this is one of the reasons that led to the jump. But it wasn’t the only reason. Prices have been steadily climbing throughout the week and this was just the peak of all of it. Another reason that might have triggered the surge is the prospect of a new feature coming to Ripple. 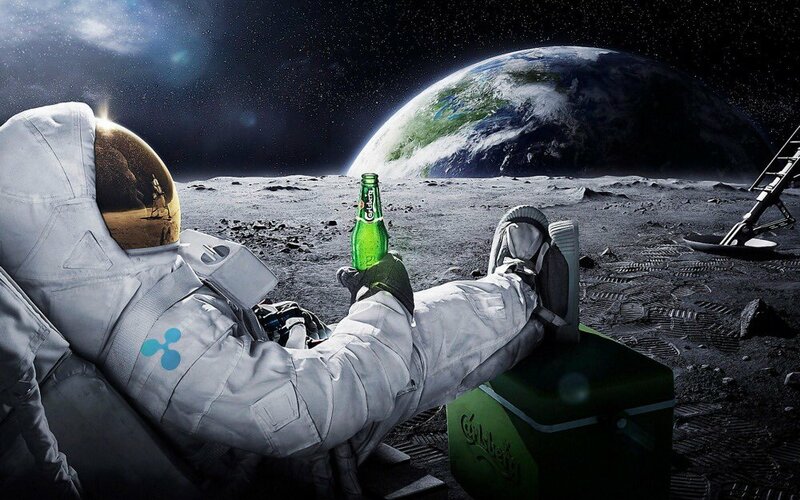 Speaking to CNBC Sagar Sarbhai, head of regulatory relations for Asia-Pacific and the Middle East, said that Ripple was working on a new feature that could speed up bank transactions and would be ready in the next month.